Our school is a warm, friendly and a happy place where children are at the heart of everything we do. We are proud of our relationships with parent/carers and work in partnership to support the children’s learning and development. 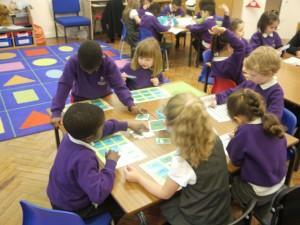 Parkside Primary School is a 2 forms of entry school, taking pupils from 3-11 years old. 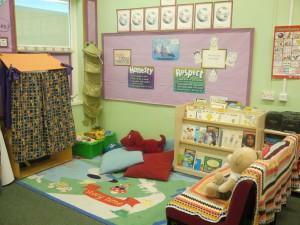 We have a large nursery with 60 places spread over the morning and afternoon sessions. At Parkside we believe that all of our children deserve the best education we can give them. The staff work hard to create a happy and fun learning culture which will enable pupils to become confident, enthusiastic, inspired and independent learners for life. All children regardless of gender, race, religion, culture or disability are encouraged to achieve their full potential and everyone at Parkside takes pride in celebrating the successes and achievements of our children. 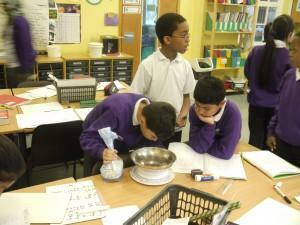 Our school opened in 1992 as Wellington Primary School and is housed in a refurbished secondary school. 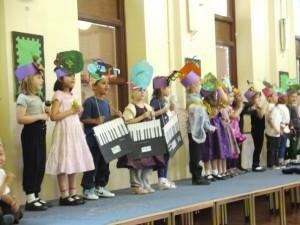 In September 2007, College Gardens Nursery relocated to our site and Ridgeway Park Children Centre opened. In September 2011, the nursery became part of the school and the whole site was rebranded to become Parkside Primary School and Parkside Children Centre. We are proud of the close partnership we have between Parents, Staff, Pupils and Governors and we hope this website will be a useful way for you to keep informed. If you would like a paper copy of any information on this website please ask at the school office.